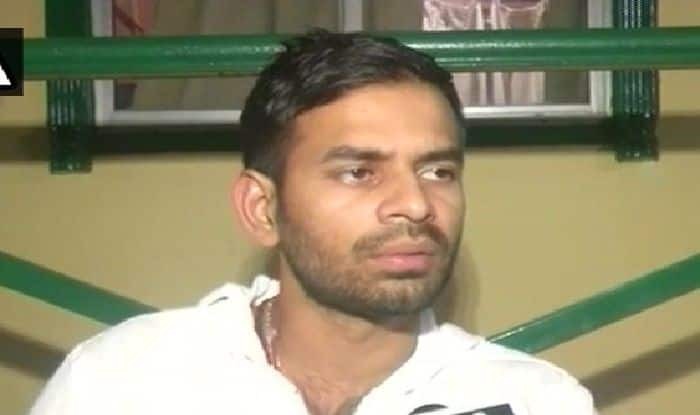 Tej Pratap hints at a rift within the family as he says he had asked for two tickets for the Lok Sabha elections but he didn't hear from brother Tejashwi on the matter. Patna: Tej Pratap Yadav, the elder son of Rashtriya Janata Dal (RJD) chief Lalu Yadav and Rabri Devi, has done it again. After creating quite a flutter by filing from divorce just months into his marriage, Yadav has now stepped down from his post as the patron of the party’s students wing. Hours before that, he had tweeted his best wishes to the newly appointed state president of the wing, Gagan Yadav. Yadav has a penchant for landing in controversies. Only last month, A posse of private bodyguards, hired by RJD MLA Tej Pratap Yadav, was found roaming inside the Bihar Assembly premises when the budget session was underway, prompting the state police chief to order an inquiry into the security breach. The private bodyguards, when asked what they were doing inside the premises, well inside the area to which entry is prohibited without valid passes, they replied with a terse “No comments”. He also went incommunicado once he had filed for his divorce, only to surface weeks later.